A late summer vegetable garden collection. Great sales price! 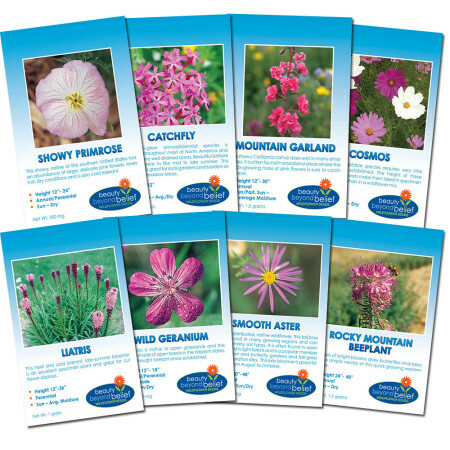 Cool season vegetables to re-seed your gardens for late summer and fall! When your spring-planted veggies have come into the midsummer heat, growth and production come to a stop. 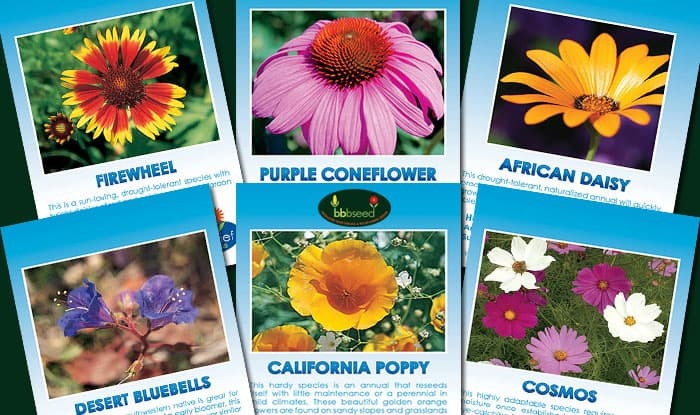 As the summer begins to cool, plant these veggie seeds to take your production to the cooler days of fall. 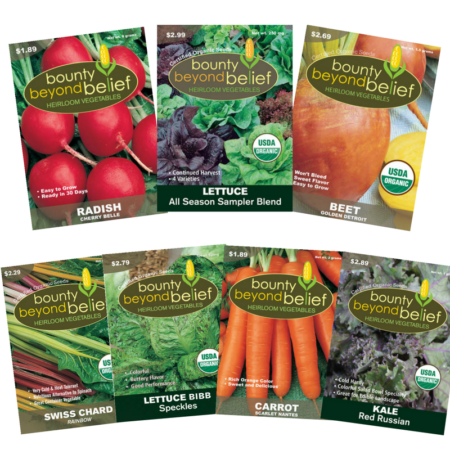 Take advantage of a great sales price for these 7 great vegetable seed packets to plant late season or get a jump on next spring’s planting.